You can, however, love someone and still be protected. It is imperative that the different marital regimes available to you and your fiancée, and the implications thereof, are properly explained. In a world filled with risk, an Antenuptial contract forms an integral part of proper estate planning, especially where one spouse is financially more exposed than the other due to the nature of his/her business. Need assistance with your marriage contract? The Antenuptial contract is entered into by two people, prior to marriage, to stipulate the terms and conditions for the exclusion of community of property between parties. The contract may also include almost any terms and conditions as long as they are not illegal, immoral or contrary to public policy. Most of these terms and conditions relate to the division of assets should the marriage be dissolved because of death or divorce. 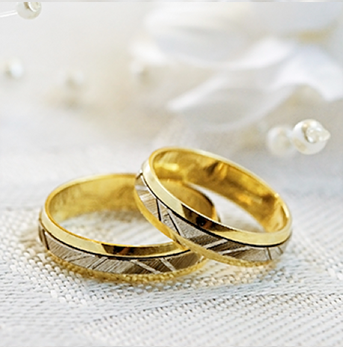 We will also be able to assist you with Civil Union agreements and aspects relating to Customary Marriages. It is important to keep in mind that the Antenuptial contract must be signed in the presence of our notary prior to the date of marriage.